You might reach for some cinnamon when you want an extra kick of flavor in your coffee. Whether you're using it to top the foam in your latte or you're just sprinkling some into your iced coffee, there's something special about the spicy flavor of cinnamon mixed together with the bold taste of java. However, despite your fondness of it, there's a lot you probably don't know about this mysterious spice. From its exotic origin to its medicinal properties, cinnamon is an ingredient you must learn more about. Cassia cinnamon is what you typically find at stores. There are two variations of the spice: Cassia and Ceylon. Cassia cinnamon is the type Americans are used to seeing on shelves in grocery stores, while Ceylon, the sweeter variety, is considered the "true" spice. Both are used in a variety of foods to enhance the flavor without adding significant fat or calories. 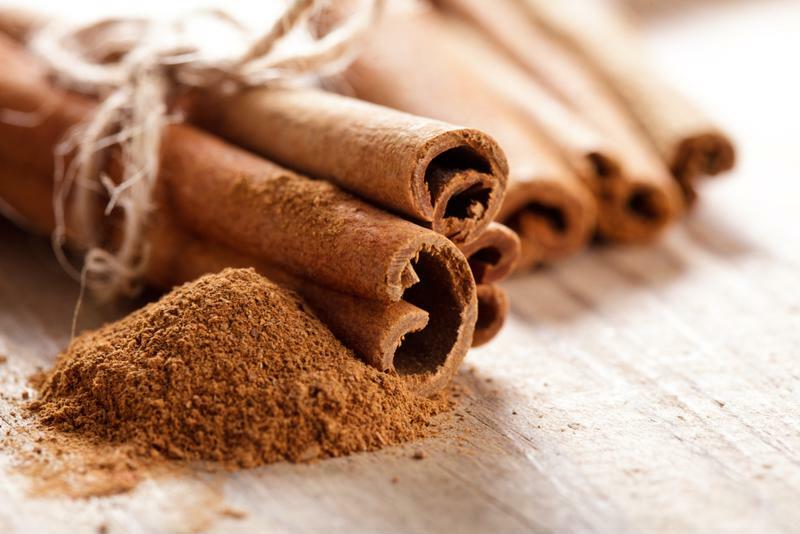 Used as an embalming agent in Egyptian culture, cinnamon has held a variety of different purposes throughout time. It's been used as an insect repellent, as well as a holistic medicine for various conditions. While the spice shouldn't be used in place of medicine, the National Center for Complementary and Integrative Health explained that it's been used to help with bronchitis, gastrointestinal problems, loss of appetite and diabetes management. Go easy on the spice. The NCCIH noted that cassia cinnamon contains coumarin, which keeps blood from clotting. As a result, large doses of the spice may have negative effects, and it's recommended that you don't overindulge in the substance, as people might when attempting popular millennial challenges with their friends - which leads us to our next point. 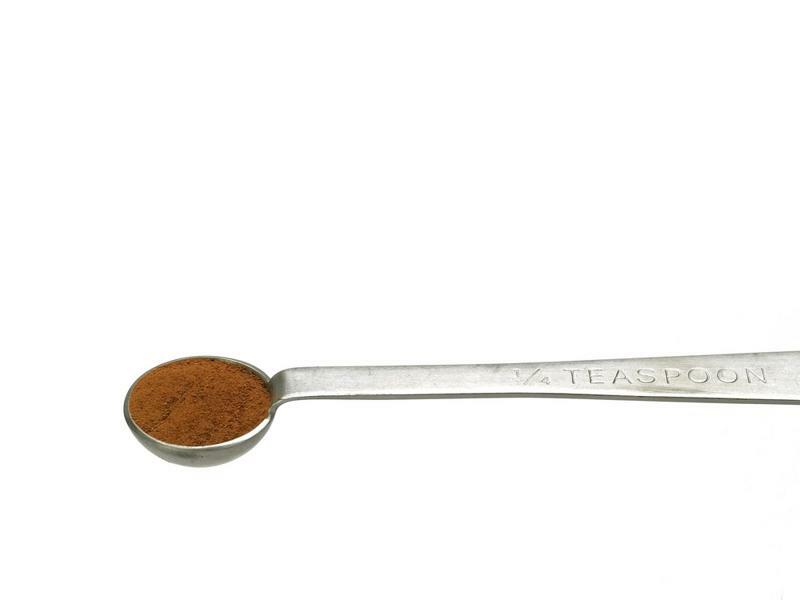 Swallowing a tablespoon of cinnamon in under a minute without any liquid will never end well. Just don't attempt it, and don't encourage anyone else to try it either. While you might think you'll beat the odds and impress all of your friends, in reality you'll probably fail miserably and feel sick. Instead, simply add the spice to the fresh pot of coffee that you brew with your Mr. Coffee® Versatile Brew 12-Cup Programmable Coffee Maker and Hot Water Dispenser. You'll have plenty of spicy coffee to share with a group, and that's bound to make you way more friends than you would by ingesting a spoonful of cinnamon alone.